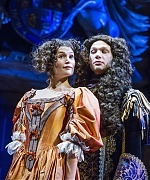 It’s Nell Gwynn opening night! 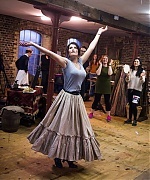 We wish Gemma and all the cast and crew the best of luck for tonight! 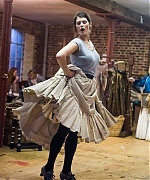 In the meantime, be sure to check some addition to the gallery: new rehearsals and production shots pics! 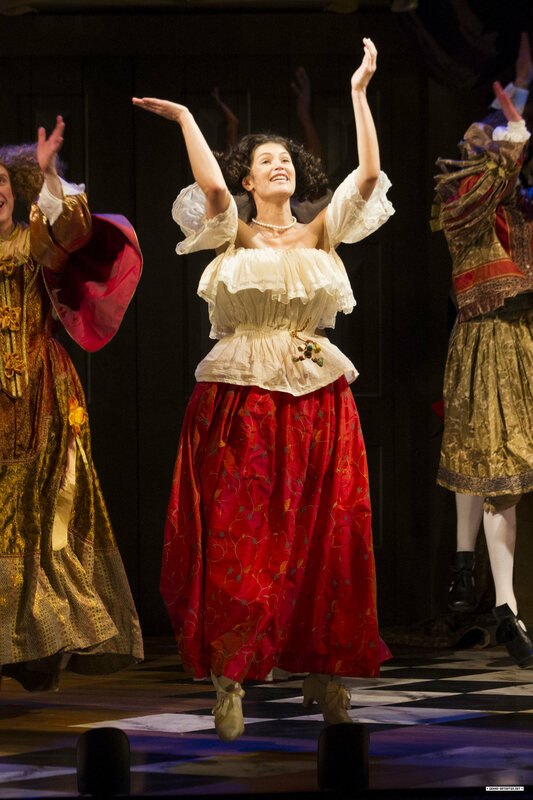 For more, be sure to visit the Nell Gwynn Official Facebook and Twitter! Gemma Arterton is really looking forward to her upcoming movie She Who Brings Gifts, but insists she’s not playing against type – she’s just not wearing any make-up. The dystopian horror is based on Mike Carey’s critically-acclaimed novel The Girl with All the Gifts, and Arterton plays maternal psychologist Helen Justineau. 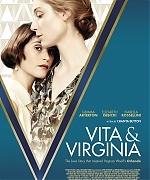 “I’m really excited about this film,” the 30-year-old told Digital Spy. “The script is written by the author Mike Carey and it’s his first screenplay. “The lead girl [Sennia Nanua] in it is just wonderful. She gives a heartbreaking and beautiful performance. And it’s very realistic within its futuristic setting. WILTS AND GLOUCESTERSHIRE STANDARD – Gemma Arterton said working on films can be “frustrating” and described her Bond girl days as “a distant memory” as she prepares to play one of Britain’s most celebrated actresses on the big stage. 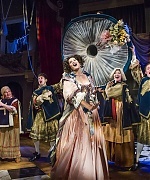 The star is appearing in West End play Nell Gwynn, which charts the rise of an unlikely heroine from orange seller to celebrity. 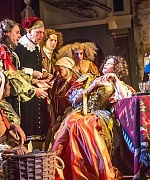 Gemma will play the cheeky, charming and clever Nell – one of the first and most acclaimed women to appear on the London stage and who also won the heart of King Charles II in the 1600s. Although she is an established film star with a number of movies due out in future, Gemma, 30, has a soft spot for theatre, admitting that she often finds film “quite frustrating”. 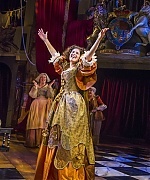 She likes to think her current role as Nell Gwynn is fate as she shares a birthday with her and grew up on a street named after her. “When I started researching her, that was the first thing I saw – that her birthday was the 2nd of February. She’s 366 and I’m 30. Our birthdays were last week. It’s believed that her birthday’s on that day because someone did her birth chart,” Gemma said. 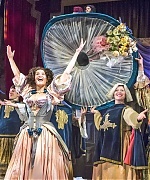 Gemma hopes to make good use of her time before going to the theatre every evening, and specifically wants to do more work with her production company. 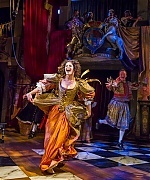 Nell Gwynn runs at the Apollo Theatre until the end of April. 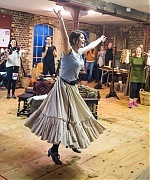 It’s a freezing Monday morning at a rehearsal space in south-east London, and Gemma’s caught an early Eurostar from Paris – where she now lives much of the time – to start her second week of preparation for the West End run of Jessica Swale’s play Nell Gwynn.